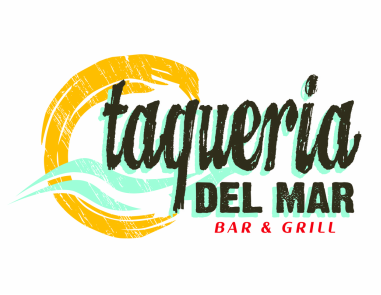 TAQUERIA DEL MAR NAMEd "BEST LATIN RESTAURANT" BY INSIDE GWINNETT MAGAZINE 2015. Taqueria del Mar Featured on the cover of Atlanta Cuisine April 2013. Taqueria del Mar reviewed by TheFoodList April 2013. Taquiera del Mar featured in the Peachtree Corner's Patch April 2013. Taqueria del Mar featured in Inside Gwinnett Magazine May 2013. ​Taqueria del Mar Featured in Atlanta Eats June 2013. TAQUERIA DEL MAR NAMED BEST NEW RESTAURANT OF 2013 BY INSIDE GWINNETT MAGAZINE OCTOBER 2013.